Here are 10 questions form the World category . 1.The Tekeze Dam is a double curvature arch dam that sits on the Tekeze River and flows through one of the deepest canyons in the world. On completion in 2009,it became Africa's tallest dam, standing at 188 metres. Located in the Tigray region, the dam is found in the northern part of which country? 2. In 1982,whilst flying aboard Soyuz T-5,which Soviet aviator and cosmonaut became the first woman to perform a spacewalk and only the second women ever to go into space? 4.Located on the left branch of the Songch'on River, it is the capital of South Hamgyong Province. Also home to the country's largest theatre, what is North Korea's second largest city, in terms of population? 5. 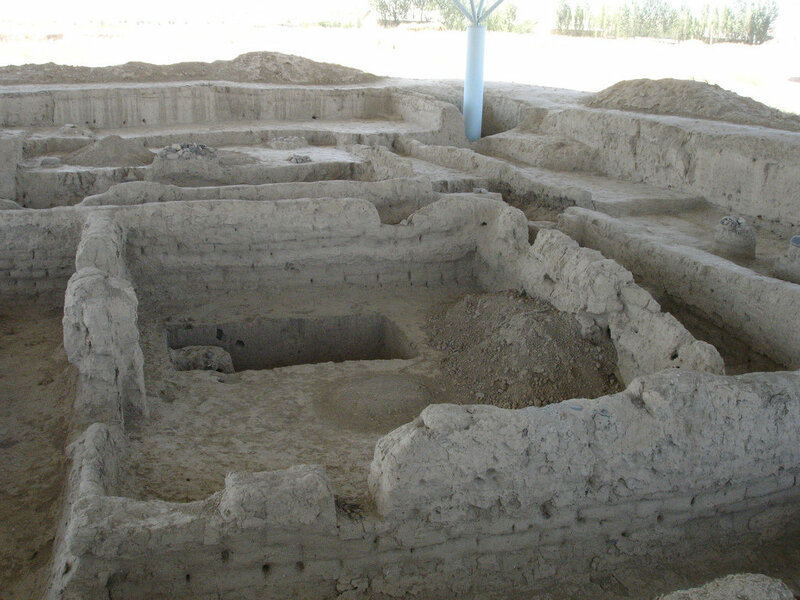 (Picture) Discovered in 1976,by a farmer named Ashurali Tailonov, the proto-urban site of Sarazm was formally added to the World Heritage List in 2010,becoming which Central Asian country's first World Heritage site? 6.Mount Ida is the highest Greek mountain that is not located on the Greek mainland. It is said to be sacred to the Greek Titaness Rhea and, according to legend, was the birthplace of Zeus. On which of the Greek islands is this mountain located? 7.Samchuly, is a leading bicycle company and is the largest bicycle manufacturer and retailer in South Korea. Its CEO,Kim Seok Hwan,is the grandson of Kim Chul-Ho. Which well-known Korean company was founded by Kim Chul-Ho in 1944? 8.Situated on the Nideva river, it is home to Nidaros cathedral, which was built on the burial site of St Olaf. It is also home to 'SINTEF', the largest independent research organisation in Scandinavia. What is the name of this Norwegian city, the fourth largest by population? 9.Which American chemical company is responsible for the invention and development of many polymers, including Teflon, Lycra and Neoprene? 10. Originally patented in 1986 using the term 'stereolithography', which ,(predominantly) 21st century invention was created by Chuck Hull?